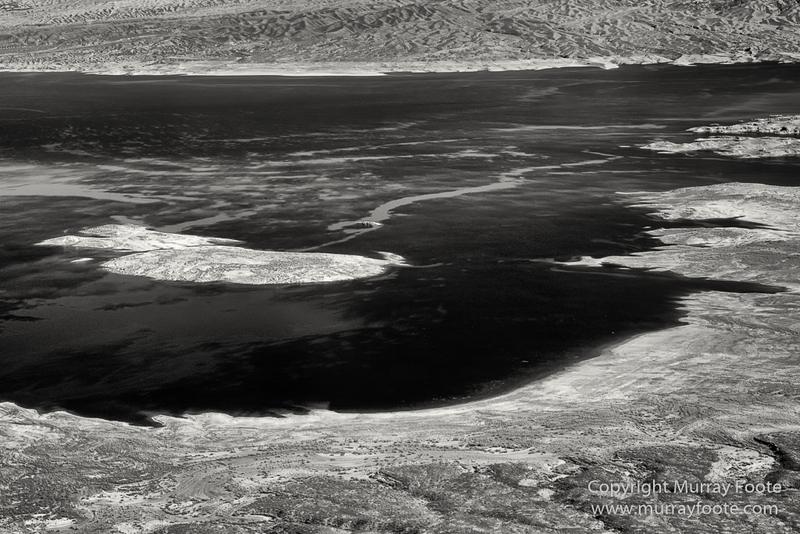 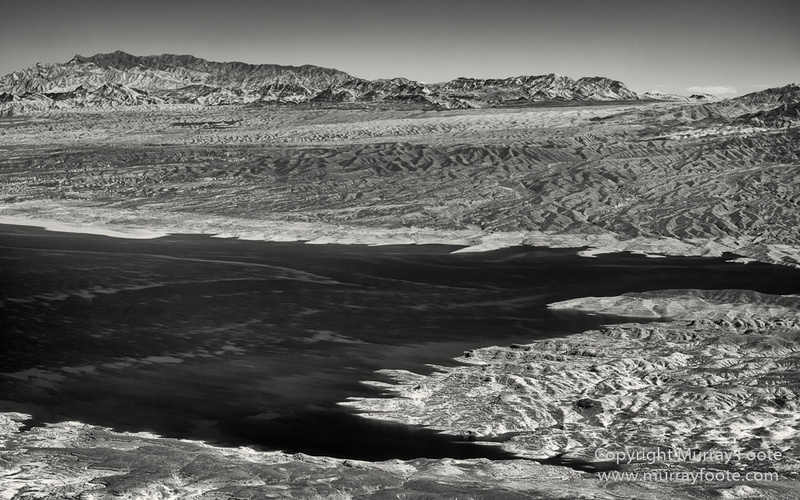 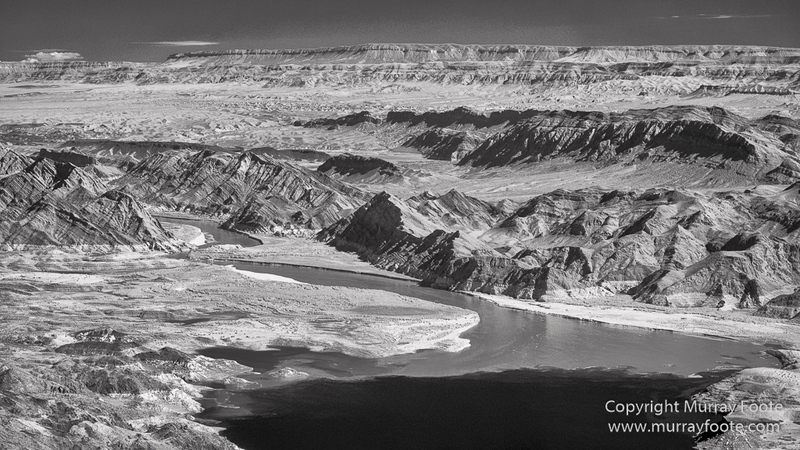 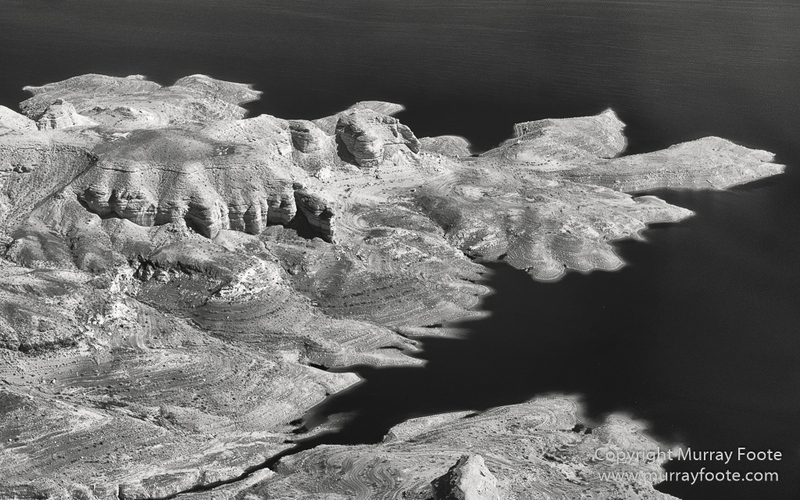 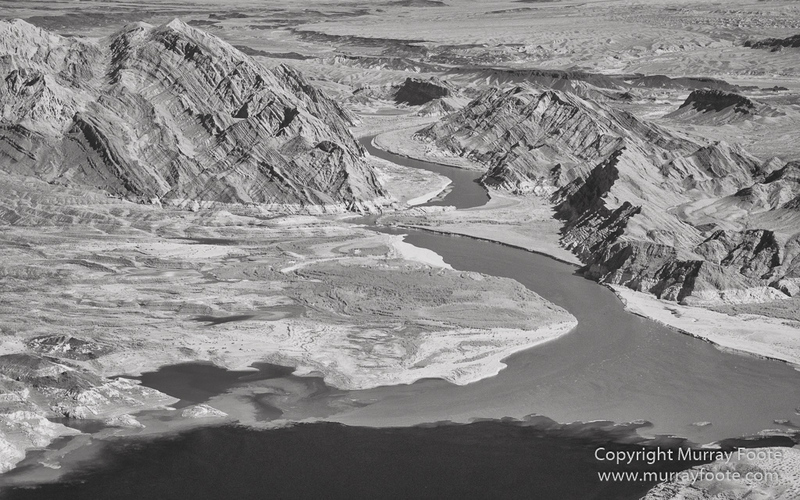 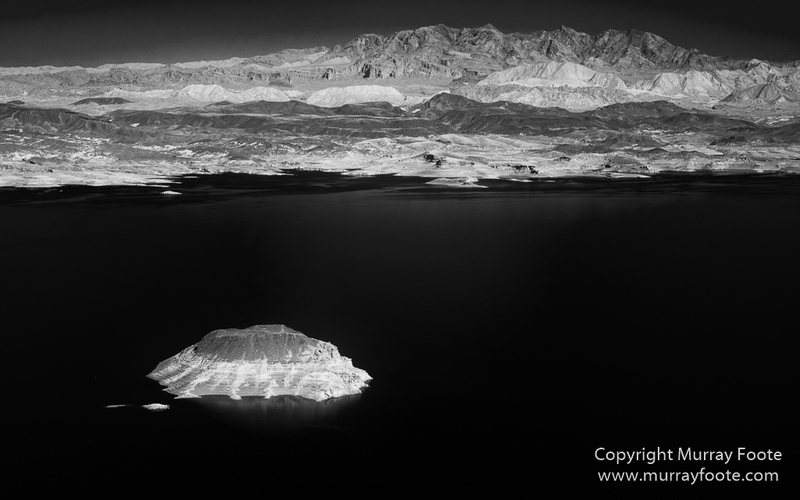 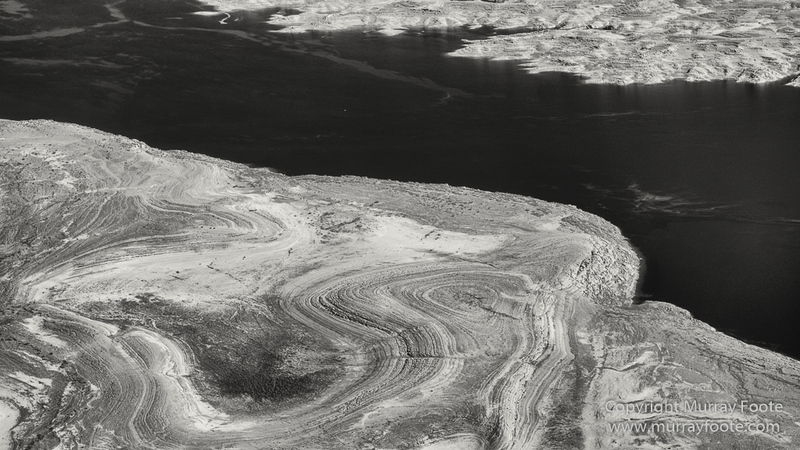 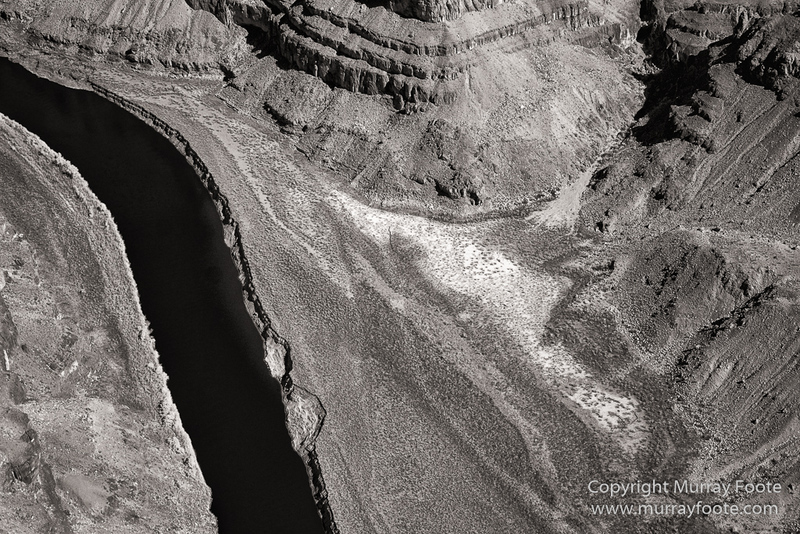 Another post from a parallel universe, in a helicopter over Lake Mead, the Colorado River and the Grand Canyon. 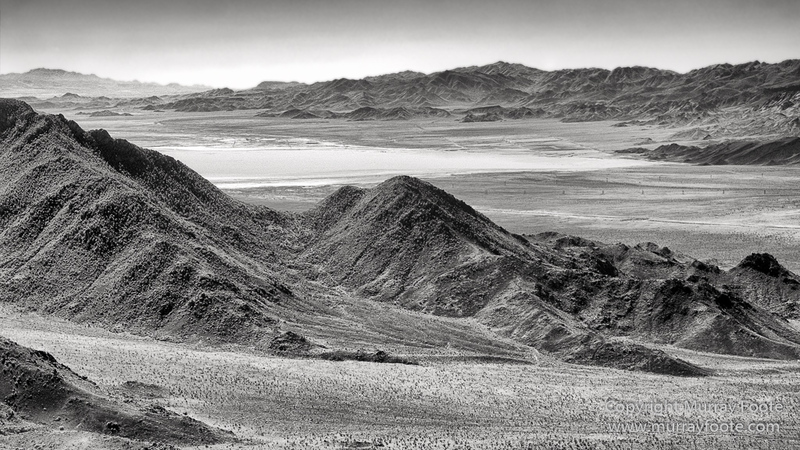 This is a world with almost all the colour drained out of it, somewhat as a dog or cat might see, although they do have some colour vision, albeit with less colours and saturation than we see. 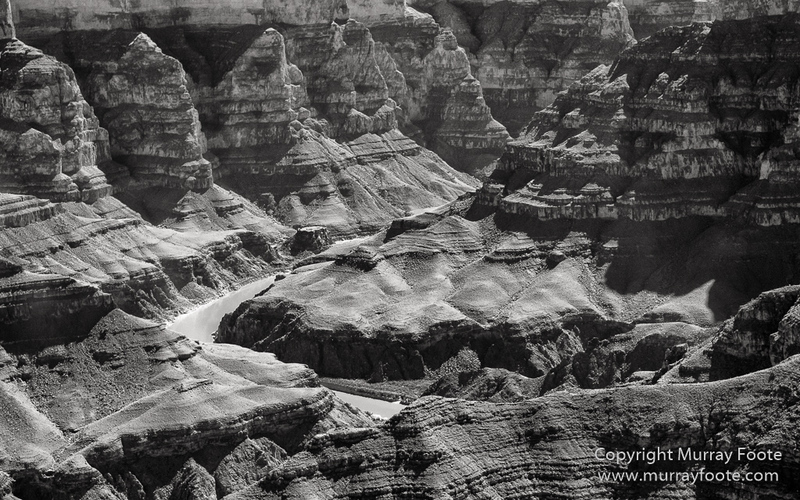 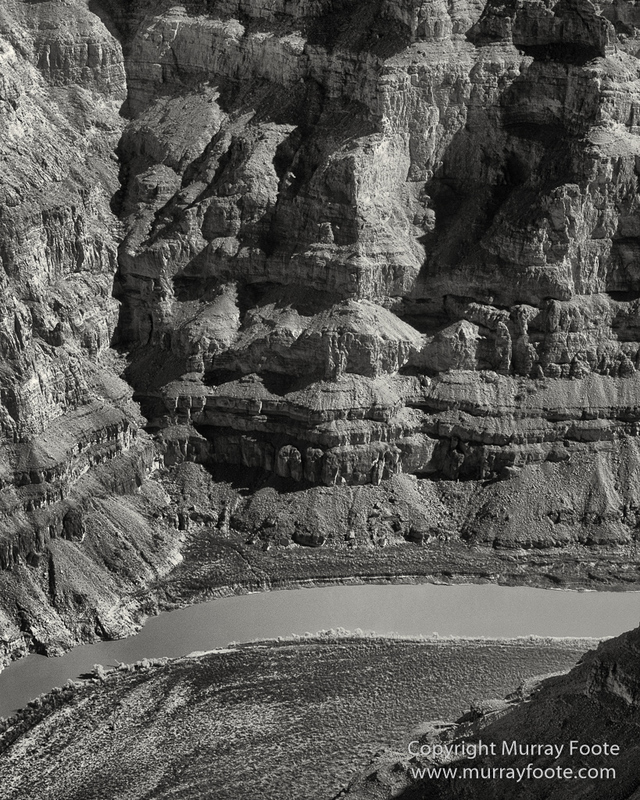 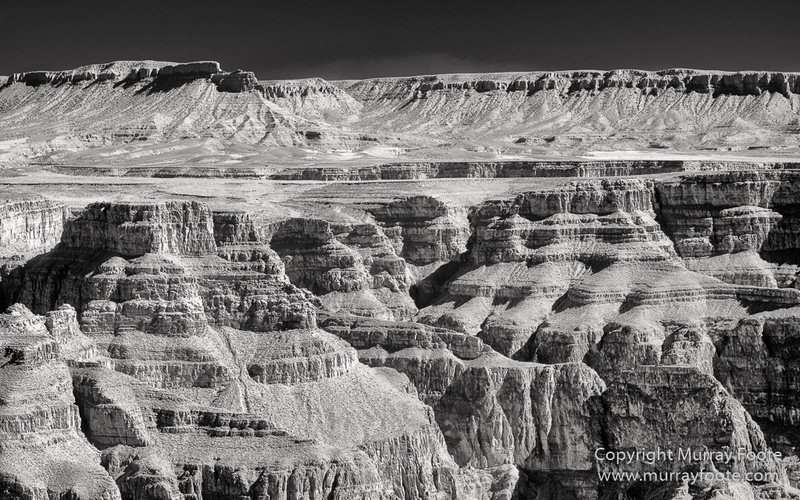 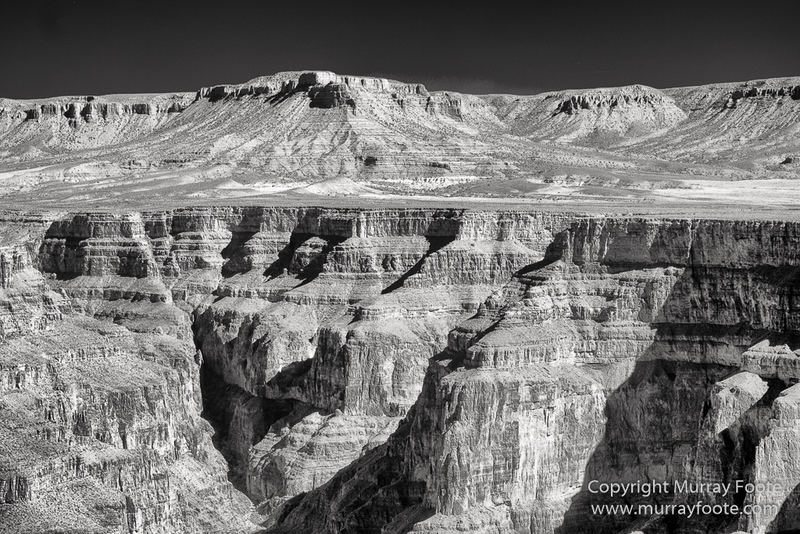 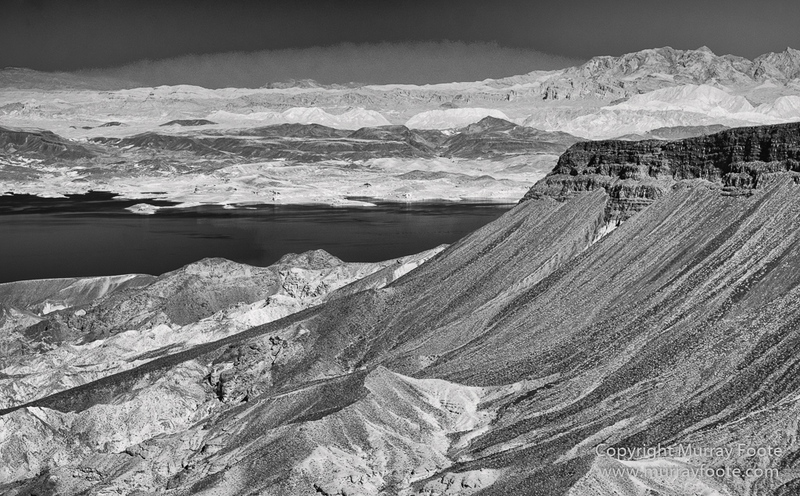 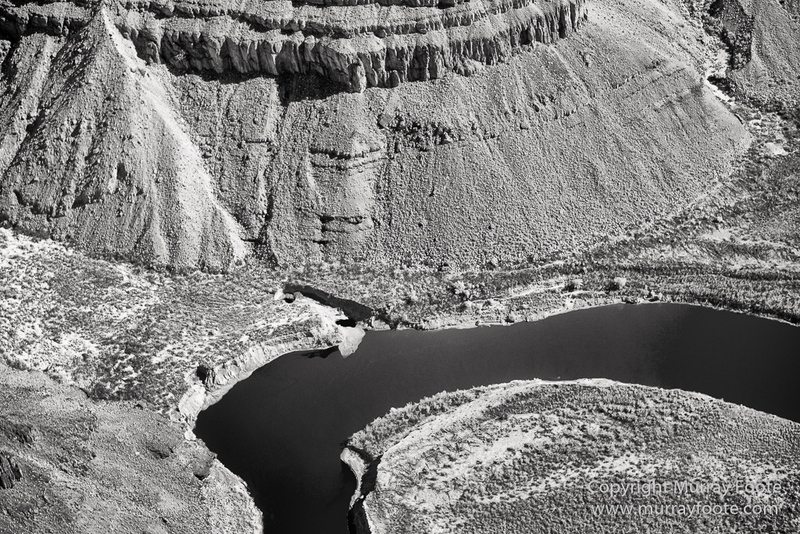 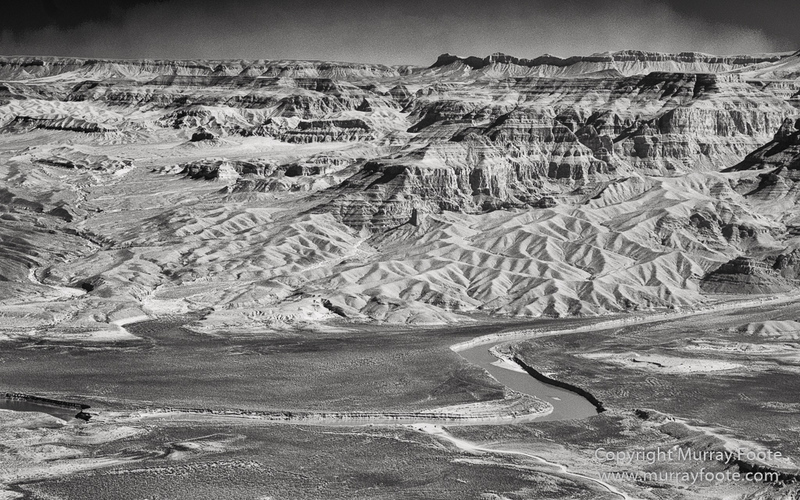 This entry was posted in Southwest Canyonlands, USA and tagged Arizona, Black and White, Grand Canyon, Helicopter, Infrared, Landscape, Monochrome, Nevada, Photography, Southwest Canyonlands, Travel, USA. 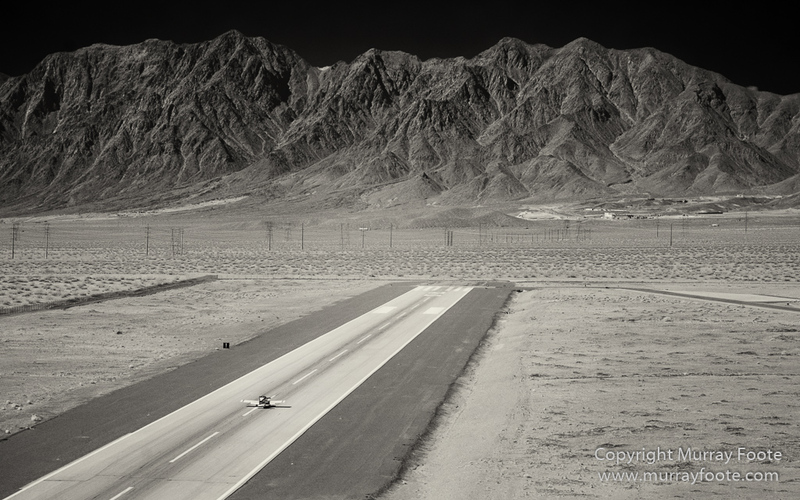 Thanks heaps Scott. 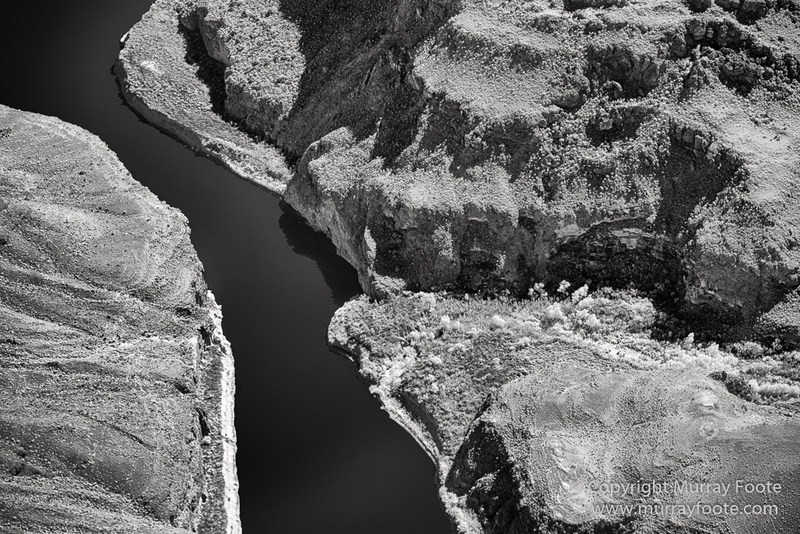 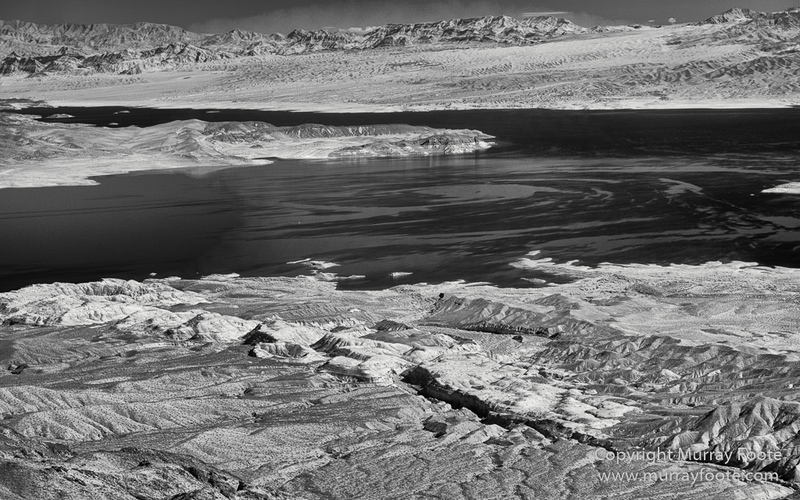 Starting from infrared definitely does make a difference.